We handle all the major components of public works construction. Prieto Engineering specializes in public works concrete structure construction. 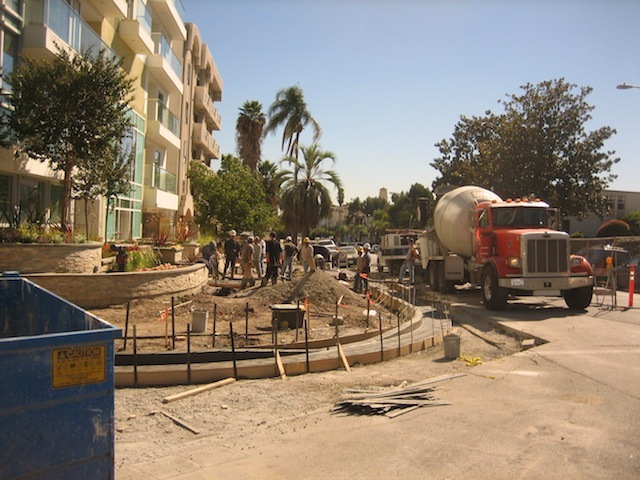 As a public works contractor Prieto Engineering guides our clients through each step of the process from getting city approval and permits to project final completion.